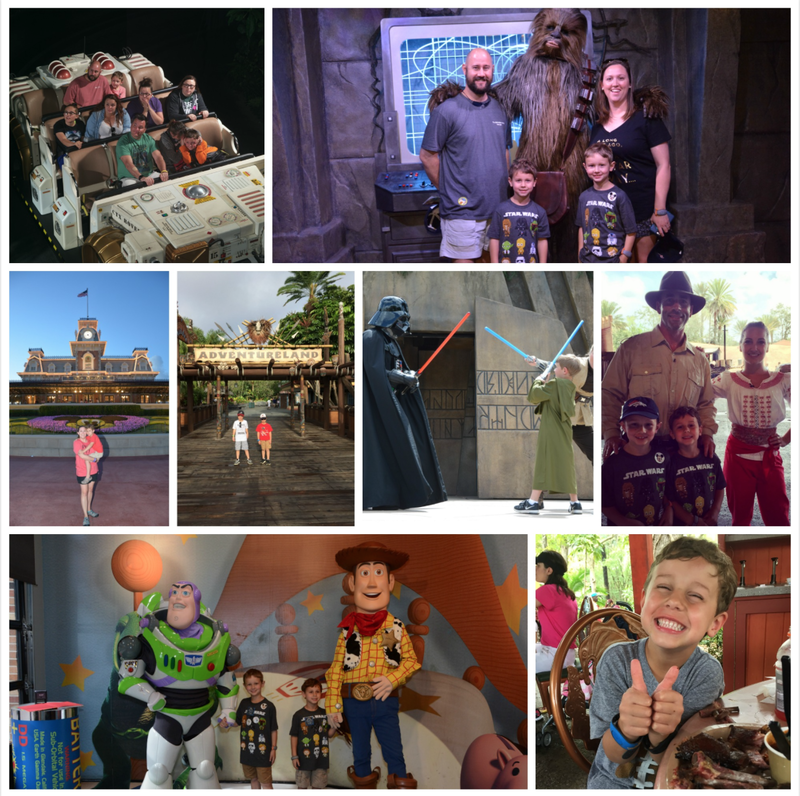 A Page Is Turned: Our Year at Disney! If you follow along on our Instagram account or you know us in real life, you've probably noticed that we've spent an awful lot of time at Disney World this year. A LOT. After Christmas last year, we took some money that we'd been saving and purchased four annual passes for our family to try it for a year. A lot of thought went into this decision for us. First, we I knew that we wanted to go back to WDW in 2017. We also knew that, for us, it was only a 4 hour drive to Orlando. It's also just 2 hours from where we stay at the beach and we wanted to try day-tripping it from there. I had the opportunity to go on a girls' trip this year in addition to our family trip. And my kiddos are the PERFECT ages for it. SO. Just before New Year's Eve last year, I hopped online and purchased our passes. I'm going to share a series of posts with you about our trips AND what we learned while Disney-ing for a full year. Our passes were 13 months so we walked into the park on January 14, 2017 and they expire on February 14, 2018. We went into it thinking we'd take several trips down, but wound up going WAY more than we planned. Are we renewing? No. I'll tell you why in a later post. Did we have the best time? For the most part, yes! Was it magical? Some of it! I can't wait to share everything! SO...first things first. Do you have QUESTIONS for me? About Disney? About trip planning? About annual passes? I would love to answer your specific questions! Tell me what you want to know!